Sartorially Wasted - A Gentleman's Guide To Style: Style - ...drive in the rain and wind! Style - ...drive in the rain and wind! 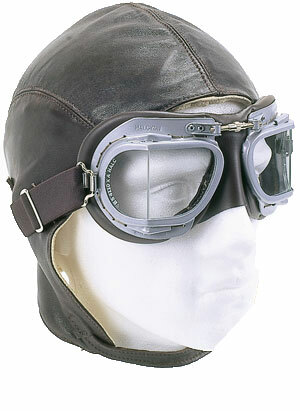 Metal framed goggles with elasticated headband, demisting ventilators, nosebridge adjustment and laminated glass made to British safety standards.